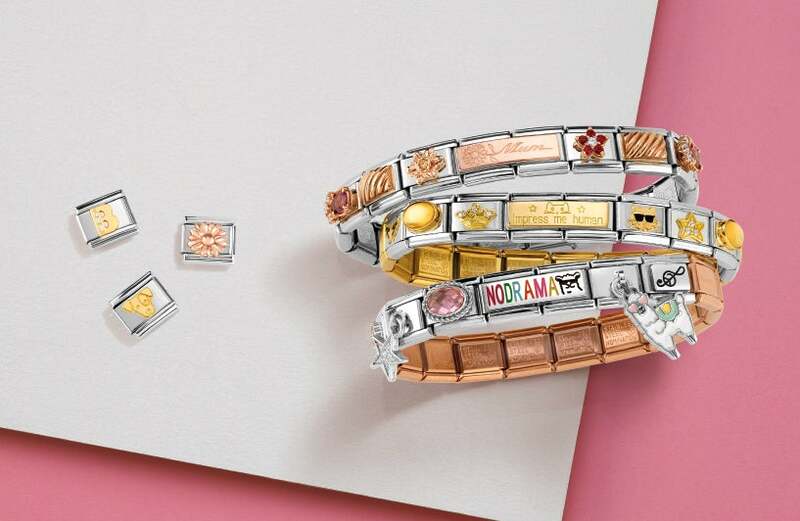 Personalise your bracelet with the Nomination Classic Rose Gold Aquarius Charm. With rose gold and fluted detailing for extra interest as well as the symbol for Aquarius, this is a lovely addition to any Nomination bracelet. https://www.johngreed.com/nomination-classic-rose-gold-aquarius-charm 134421 Classic Rose Gold Aquarius Charm https://www.johngreed.com/media/catalog/product/n/c/nc7184_0_1.jpg 54 54 GBP InStock /Women /Women/Charms /Women/Brands/Nomination /Women/Brands/Nomination/Nomination Charms /Women/Gifts/Occasions/Birthday Gifts /Women/Rose Jewellery /Women/Gold Jewellery /Women/Gifts /Women/Gifts/Occasions /Women/Brands Personalise your bracelet with the Nomination Classic Rose Gold Aquarius Charm. With rose gold and fluted detailing for extra interest as well as the symbol for Aquarius, this is a lovely addition to any Nomination bracelet.